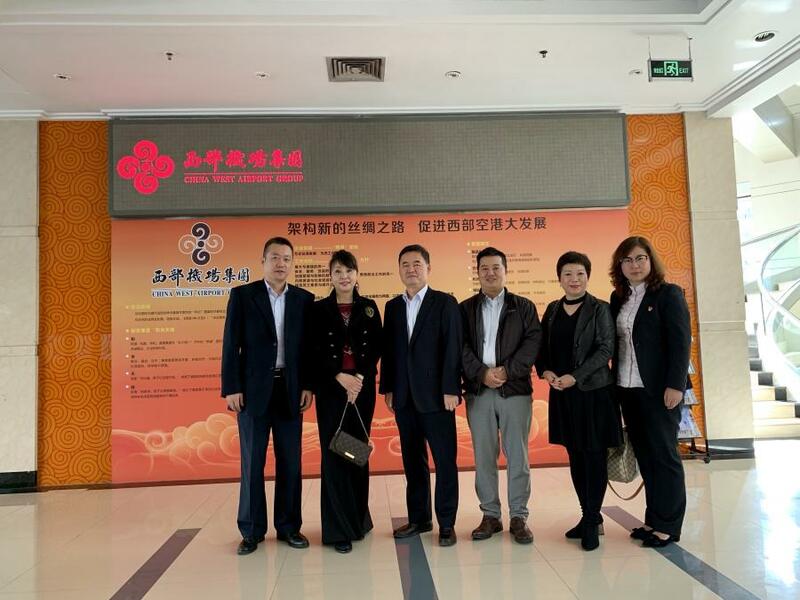 From 25th to 27th October 2018, the delegation of the Macau International Airport Company Limited (CAM) visited Xian China West Airport Co., Ltd. and was warmly received. The visit to China West Airport Co., Ltd. was mainly to hold talks on the cooperation between Xi'an to Macau air service routes which would be operated by Zhejiang Loong Airlines Co., Ltd. At the meeting, it also further clarified the strategic cooperation between both sides so as to jointly promote the opening of the Xi'an to Macau direct flight service. There was a discussion with Xi'an Airport and Loong Air on aspects of new route incentives, promotions and business cooperation as well. Mr. Eric Fong, Director of Marketing Department of CAM analyzed and explained the geographical environment of Macau and shared the current route network distribution , route development strategy and the incentive policy for passenger flights of Macau International Airport (MIA). MIA passenger throughput from January to October this year reached 670,000, aircraft movements reached 53,000 with an increase of 17% and 12% year-on-year respectively. The performance achieved remarkable success. After reviewing the situation in all aspects, the number of passengers in 2018 is expected to exceed 8 million. Xi'an Xianyang International Airport is one of the eight major regional hub airports which were planned and constructed by the Civil Aviation Administration of China as an important domestic and international airport. While MIA has always played a vital role in the aviation hub of the Pearl River Delta Region. The opening of Xi'an to Macau route is bound to further improve the network structure of China's western international routes, and is of great significance for expanding the scope of opening-up and stimulating bilateral economic and trade exchanges. 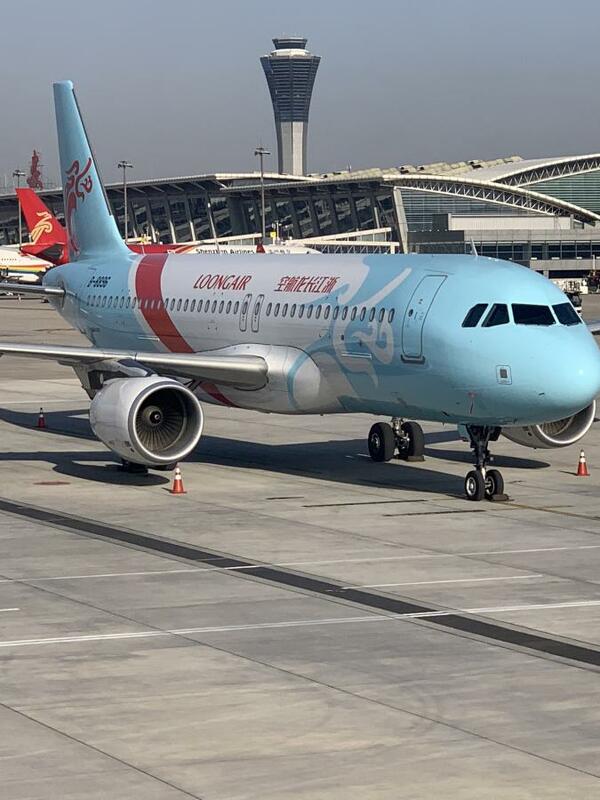 Loong Air will strive to open the Xi'an to Macau scheduled flight services at the end of 2018, CAM will fully cooperate with the airlines to prepare for the flight operation. Representatives attending the meeting included Ms. Yuan Weifang - Chief Representative of Beijing Representative Office of CAM, Mr. Eric Fong – Director of the Marketing Department, Ms. Elizabeth Cheong - Deputy Director of the Marketing Department; Mr. Tang Tao, Deputy General Manager of China West Airport Co., Ltd., Xi'an Xianyang Airport Deputy General Manager of Marketing Department Ms. Li Wei, Marketing Director Mr. Ma Rui and Mr. Ni Haiming, Vice Director of Marketing of Loong Air.